Overview… a parapsychological research professor who is putting his knowledge of ghosts to commercial use. Ray Stantz and his colleagues, Peter Venkman and Egon Spengler, got kicked out of Columbia University before they can present their findings. 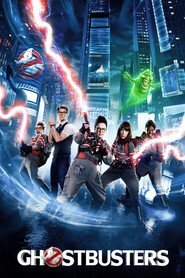 As a result of his untimely unemployment, Ray decides to join Venkman and Spengler in opening a professional paranormal investigation and elimination service they call Ghostbusters Incorporated. Personality… enthusiastic, dedicated, and friendly. 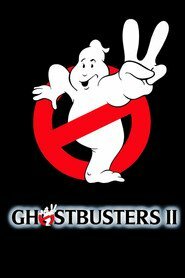 Ray is the heart of Ghostbusters and incredibly devoted to the company. He even goes as far as mortgaging his house to provide the startup capital. He is always up for a good Ghostbusting session, no matter how strange or slimy it may get. Raymond Stantz's popularity ranking on CharacTour is #1925 out of 5,000+ characters. See our top-ranked characters and read their profiles.